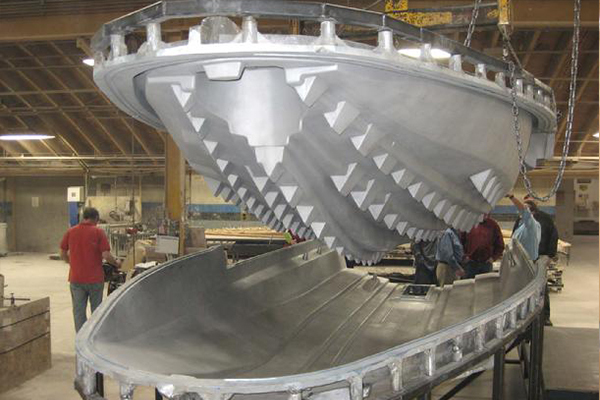 Capabilities | Norstar Aluminum Molds, Inc.
All Mold Making Related Services are In-house. Norstar is uniquely equipped to provide you with a one stop shop for rotational mold making. We have a complete pattern making shop, machine shop integrated foundry using the most up to date techniques as well as a variety of permanent release coatings to custom fit to molding operations, all done in house.With two plants we have the capability of handling not only a variety of different molds, but a large number of molds as well.Our mold repair shop is geared toward aluminum molds of any kind. 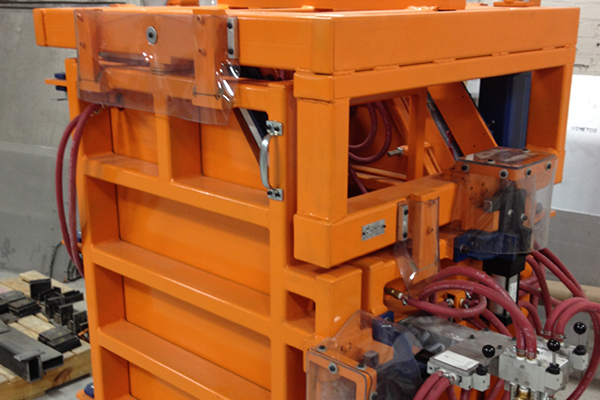 Rotational, Thermoforming, Blowmolding, RIM molds and other types of aluminum molds are able to be repaired by our technicians. 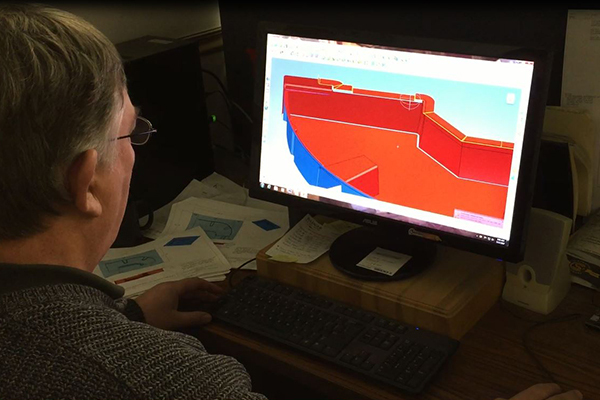 A team of experienced mold design engineers are available for custom designing molds to your specific needs. 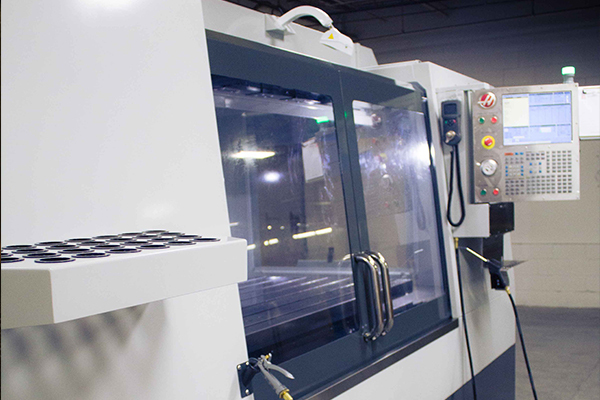 We have built an up-to-date, well-equipped CNC Machining department to handle your CNC mold requirements. Our journeyman patternmakers can handle the small and simple, to the large and complicated. Our foundation was built on high quality cast aluminum molds and through the years we have continuously improved our designs and processes. 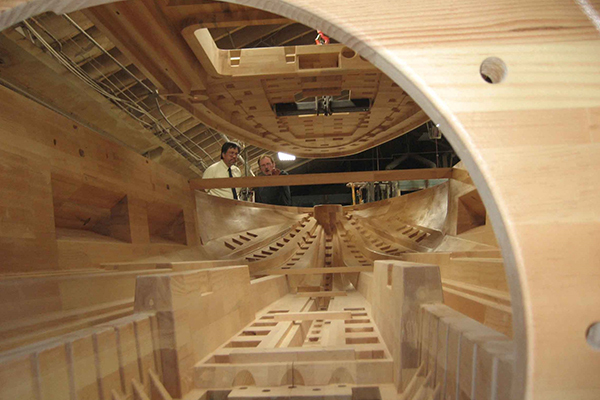 Large, complicated cast molds are produced regularly. 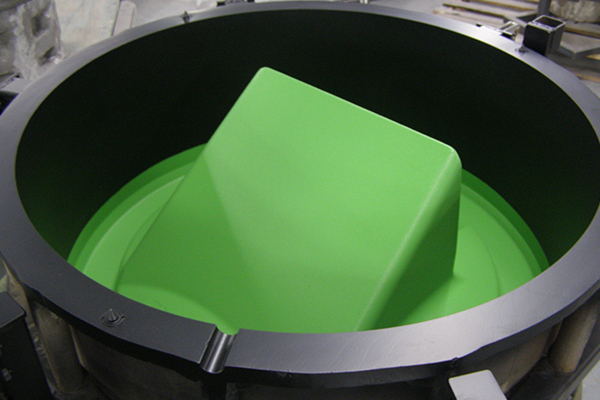 Norstar offers several different grades of permanent mold releases all applied in our in-house coating facility. Norstar can also assist in after molding operations such as foaming fixtures from mechanical to semi-automatic controlled devices.